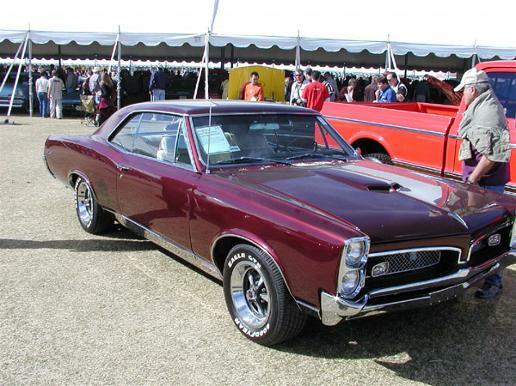 I'll be posting pictures of various other GTOs here. To start, I want to show a 1967 that I think is simply stunning in person. This picture doesn't do it justice.